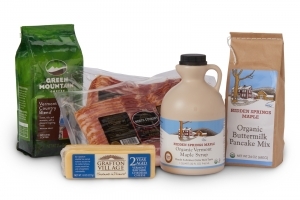 We’re a family-run business. 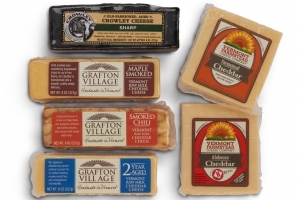 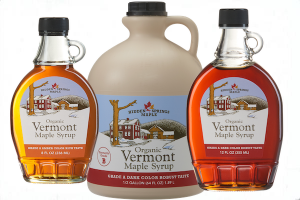 All of our syrup comes from our farm in Southern Vermont. 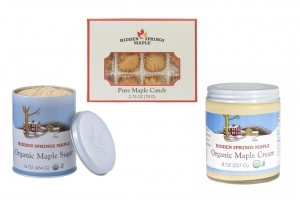 Our sugar bush is about 250 acres. 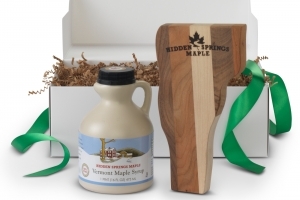 We currently have about 5,000 maple trees in production (we’ll get to more details about the farm in a later post). 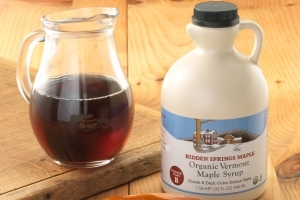 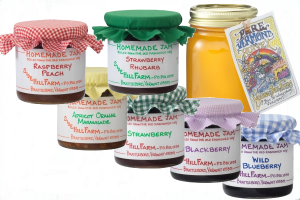 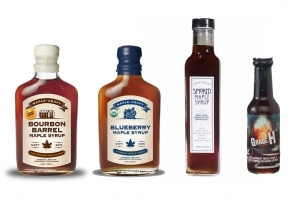 The syrup is produced, packaged on the farm and shipped from the farm direct to you. 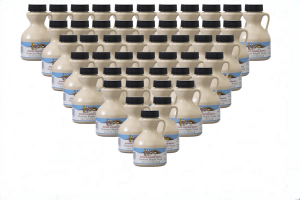 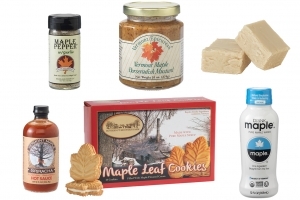 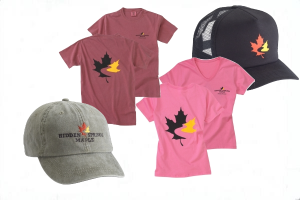 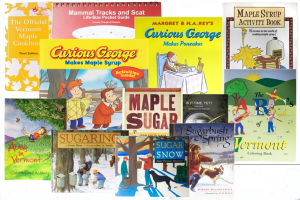 A number of our family members are involved with some part of the process - including harvesting the maple sap, boiling the sap to make maple syrup, packing the syrup taking phone orders, printing lables and packing syrup for shipping. 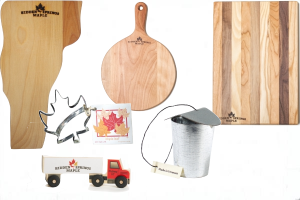 Running a maple syrup farm and a small business is a lot of work but we all do it because it is what we love to do.